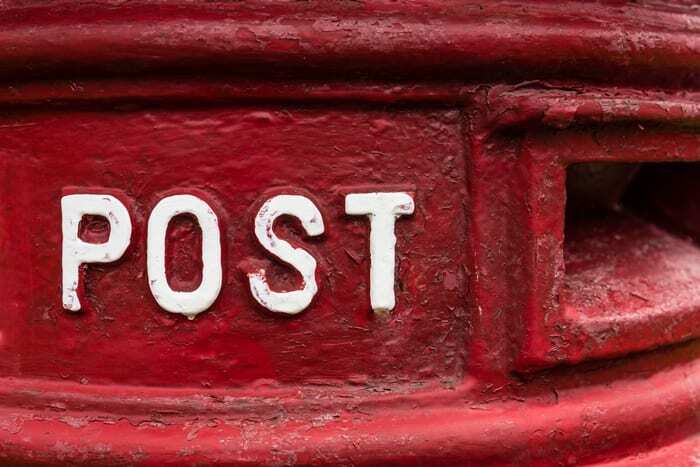 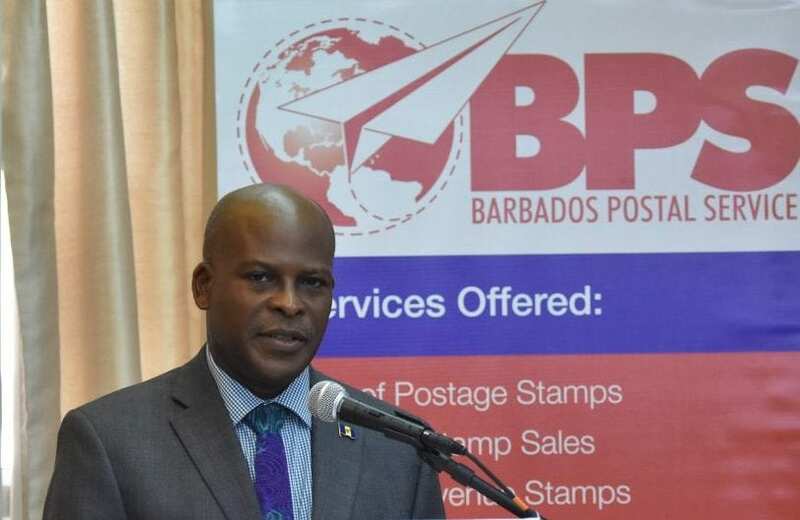 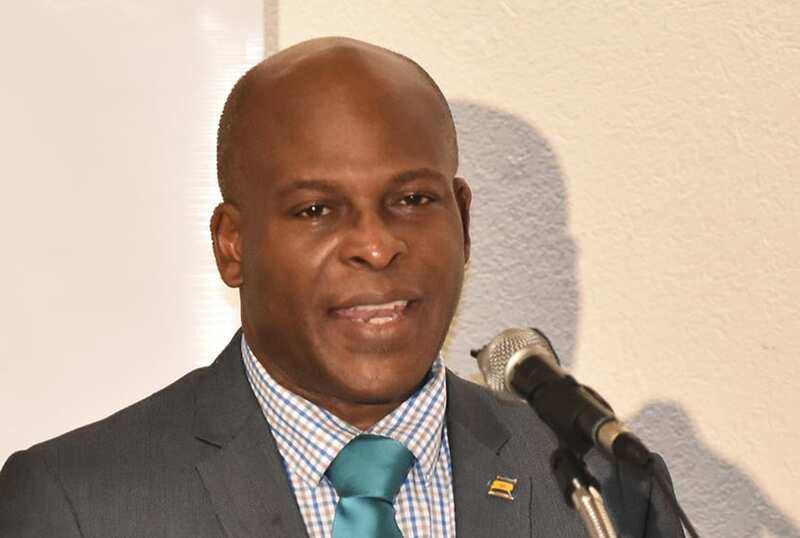 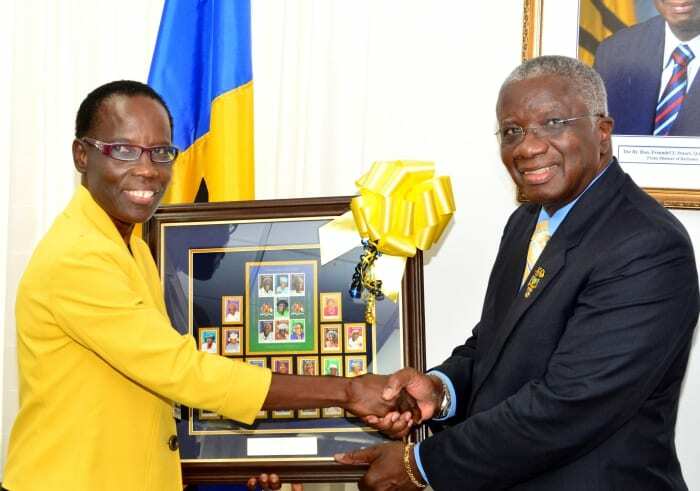 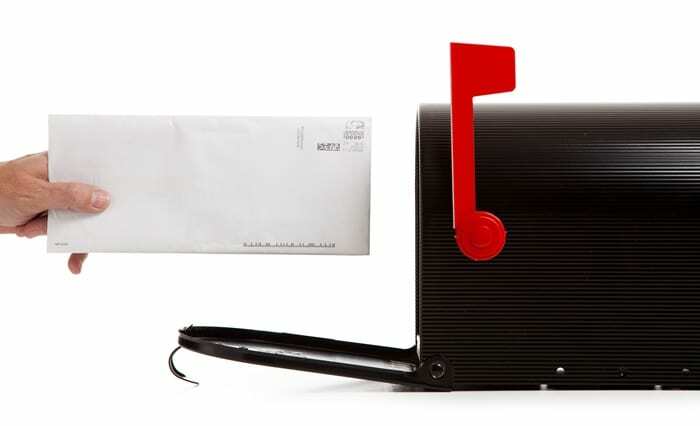 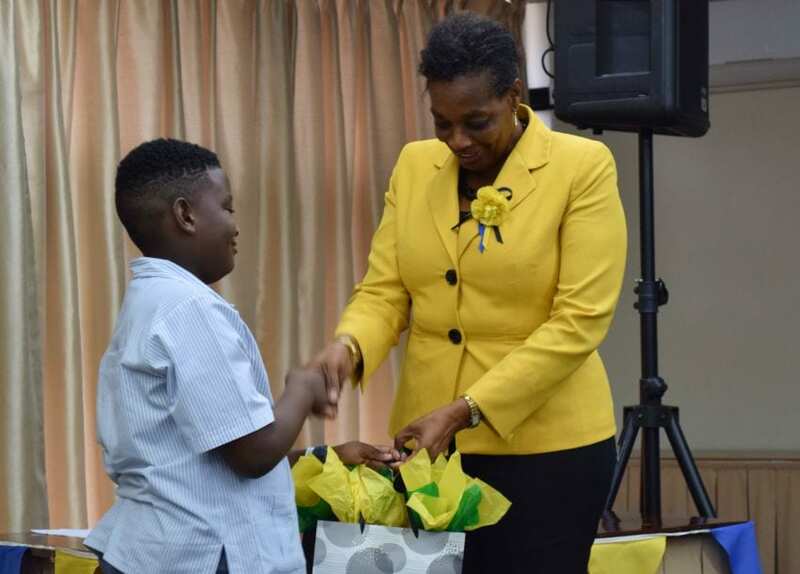 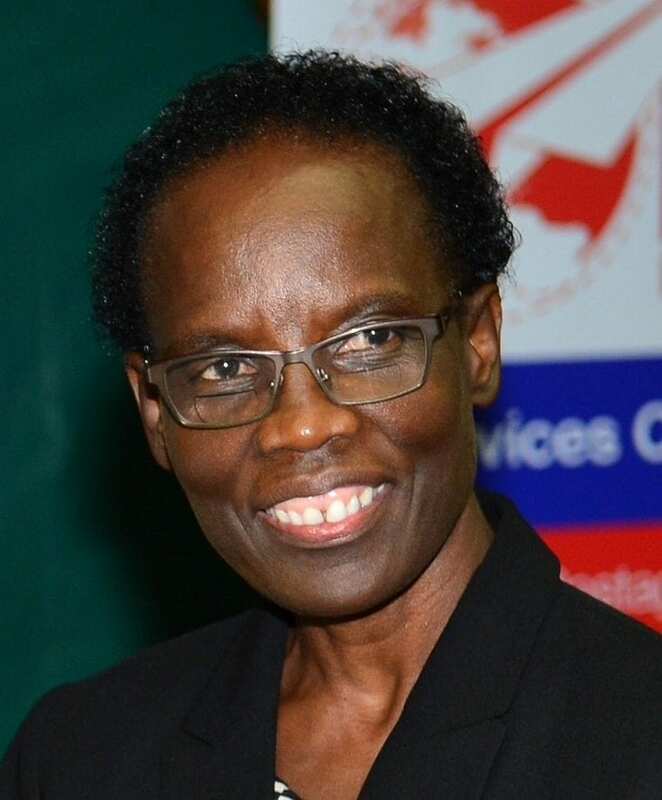 Members of the public are asked to note that the Barbados Postal Service has immediately discontinued all mail services to Antigua and Barbuda until further notice. 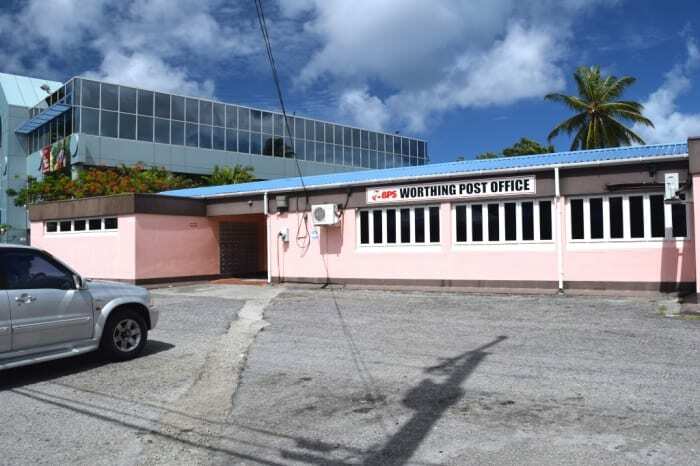 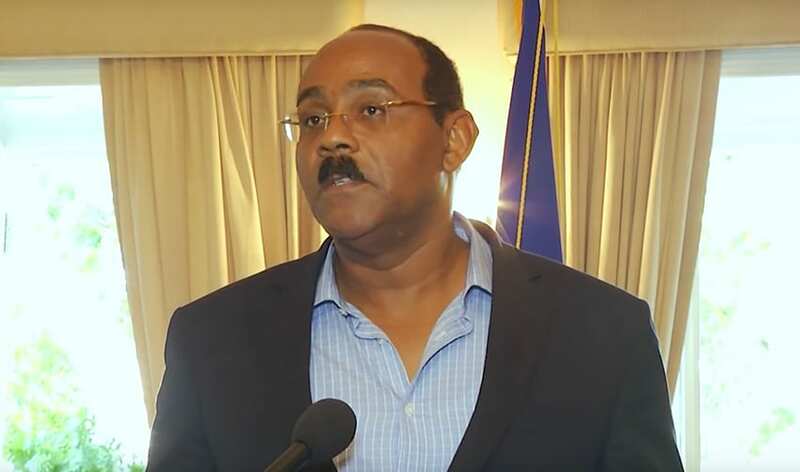 This comes as a result of an ongoing strike which has impacted the Antigua and Barbuda postal network. 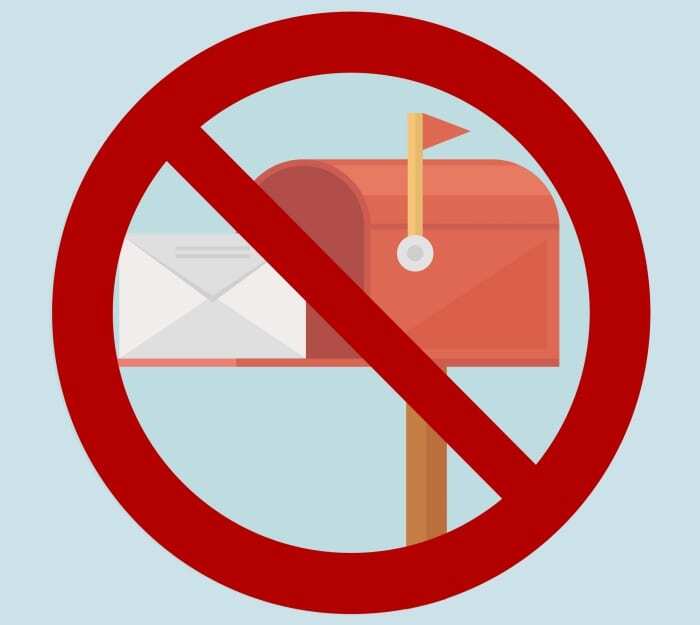 Any inconvenience this may cause is regretted.